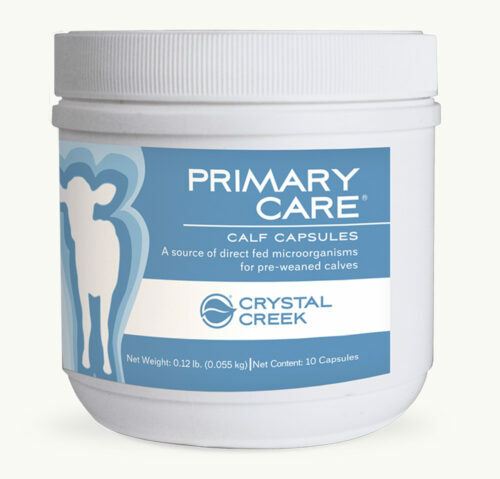 After administering Primary Care® feed Calf Shield® at each feeding to continue support. 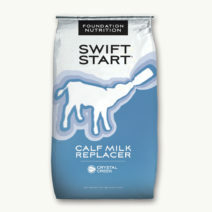 Intake levels of Calf Shield® at each feeding will depend on the degree of need. 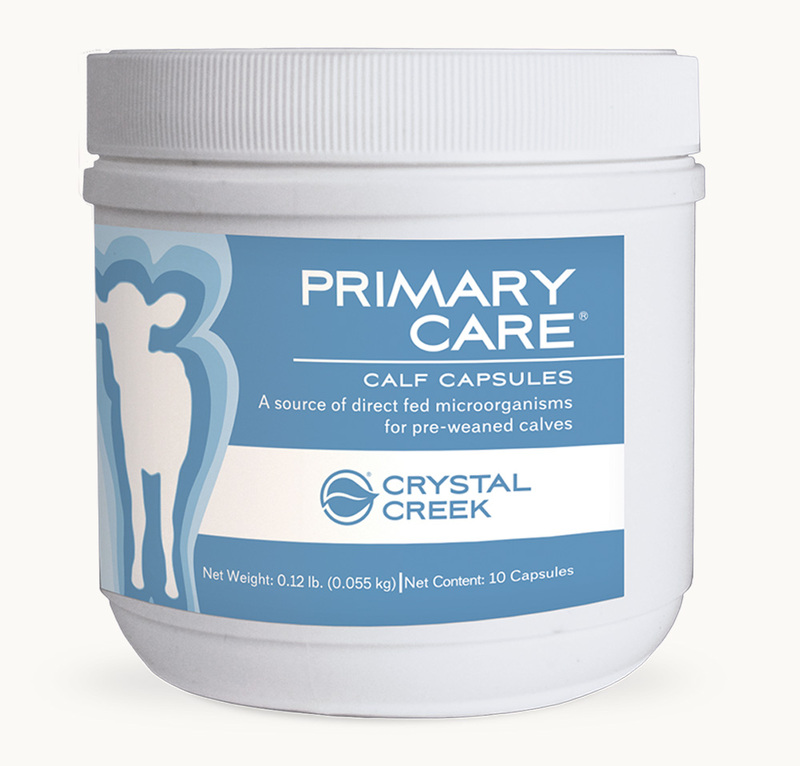 Primary Care® is designed for young calves up to 16 weeks of age. 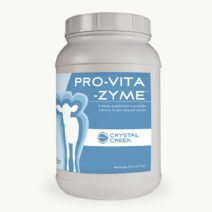 Administer one capsule at the first sign of need. Re-administer 12 hours later if necessary.